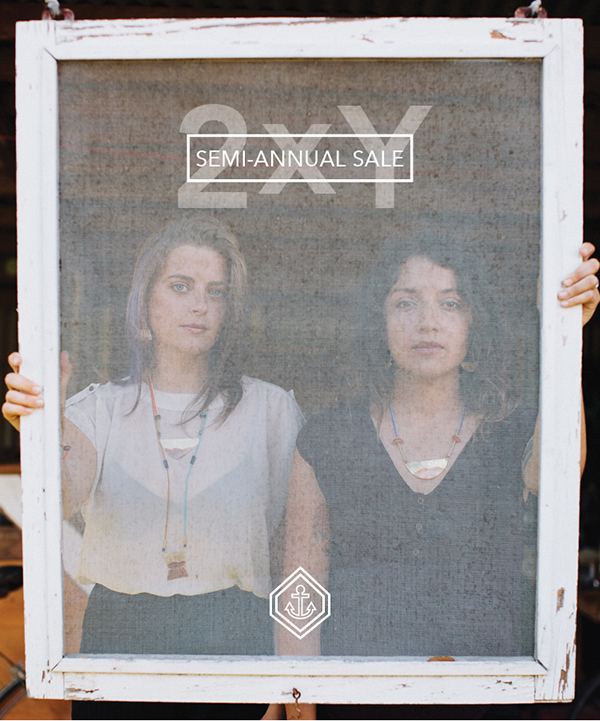 EVERY OF THE STUFF: SOS // 2xY SALE! With savings of up to 60% off, you've got to come check out this sale happening at sonofasailor.co. It only happens twice a year, and we're marking things way down. Highlights include our now totally discontinued Classics necklaces, our long Tor necklaces from the LAND collection, and our popular India knives! Combined with our Free Shipping on orders over $100 and flat rate shipping for everything else, you are in for a treat! Hurry and beat the crowds and pick up some last-chance items from Son of a Sailor. It's only here for a limited time, so get your orders now!